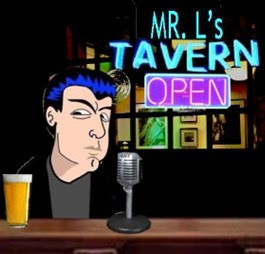 Mr.L's Tavern: Happy Birthday Sarah Palin! Happy Birthday Sarah Palin. Former Vice Presidential Nominee, Governor of Alaska, Energy Commissioner, Mayor, City Councilwoman, Wife, Mother, Grandmother.